In this episode of the Little Pampered Dog podcast, I bring you the latest dog-related news as of Wednesday, November 11, 2015. In the United States of America, today is Veterans Day. 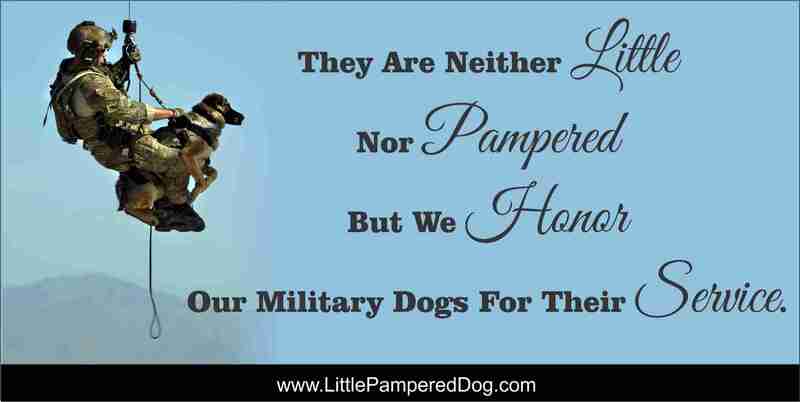 We salute all of our human as well as canine veterans and thank them for their service. 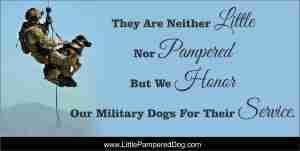 Log onto Facebook, Twitter or Instagram and let the world know why you are thankful for your dog. For every original post submitted through November 29, 2015 that (1) tags Purina as follows: @Purina and (2) uses the hashtag #dogthanking, Purina will donate one dollar to the AKC Canine Health Foundation (up to $75,000) to help further pet health research. Plus you and your dog might just get to enjoy your 15 minutes of fame because submitted videos, photos and posts may be shown during the National Dog Show Presented by Purina, on Thanksgiving Day on NBC. The NBC Thanksgiving Day special, “The National Dog Show Presented by Purina®,” will crown one of America’s purebreds as its 2015 champion on Thanksgiving Thursday. When everyone else is watching football, you can be watching dogs. The holiday special airs noon-2 p.m. in all time zones. For more information check out the video below and go to the official news release website here. 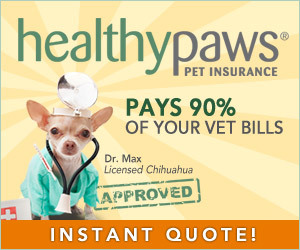 SOURCE: Nestlé Purina/PRNewswire Video embedded from YouTube. 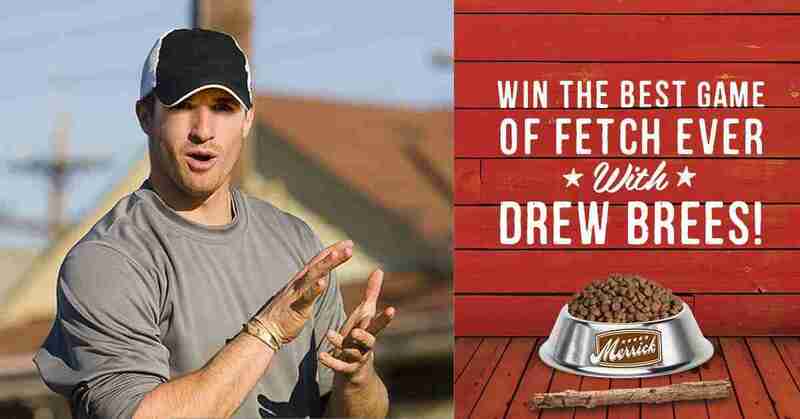 Speaking of football, now through December 3, 2015, Merrick is inviting pet parents across the country to share why their dog is the Best Dog Ever for a chance to win the Best Game of Fetch Ever with star quarterback, Drew Brees. Entrants can submit their photo and a brief narrative about why their dog deserves to win on Merrick’s Facebook page. Whether or not you choose to participate you simply have to check out Merrick’s Facebook entry page. You’ll get to see the actual entries and one entry is just cuter than the next. It’s so heart-warming to see people that love their dogs as much as we do. I know absolutely nothing about football (sorry Merrick and Drew Brees), but I do know dogs and I love this idea, don’t you? If you are like me, you just can’t get enough of dogs. There’s a new television channel with the tag line “All Dogs, All Day” that just launched named FidoTV. The planned programming is family-friendly and we certainly need more of that in the world, don’t we? At the time of this writing/recording FidoTV is available only in the USA via Dish on the Dish Channel 245. If you don’t have Dish you can check the FidoTV partner’s page here to see when your provider might be offering this channel.